Virtual Ability: Humpday Hint: Are You Tired? Or Sleepy? If you feel fatigue, your doctor will want to know if you are tired or sleepy. Tired means lacking strength and feeling “out of it.” A tired person has trouble focusing but generally feels awake. She has used up her energy, and often feels impatient or agitated with herself. A sleepy person yawns, his eyes are droopy, and he feels drowsy. He becomes quieter and is likely to nod off. This difference is important to your doctor. Be sure to share how you feel during the day. 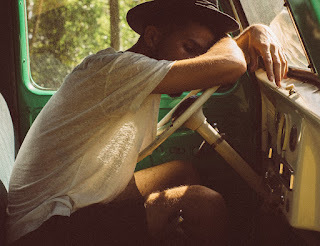 People with insomnia are constantly tired, but rarely feel the desire to sleep in the daytime. 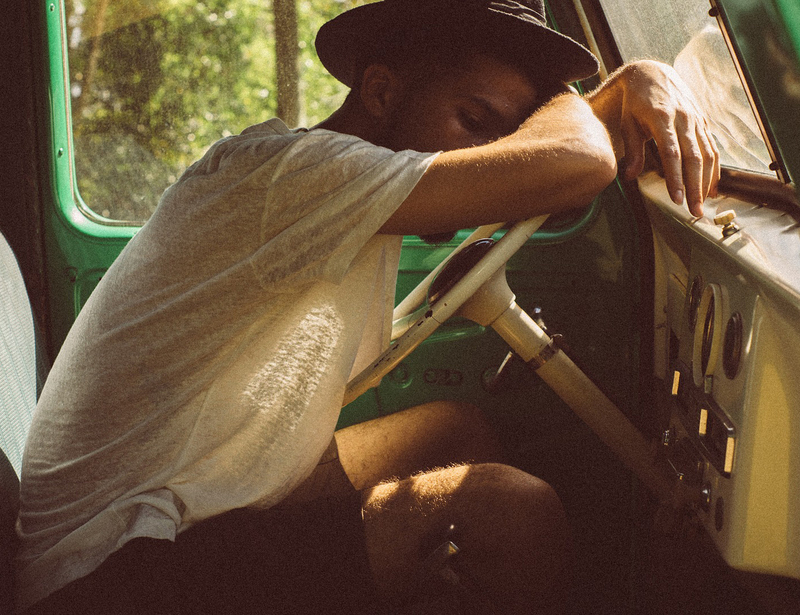 Individuals who suffer from sleep apnea or narcolepsy are tired, too, but they constantly fight off sleep, often nodding off at work or even behind the wheel. If you can be clear in describing the symptoms you are experiencing, your doctor will be able to better identify what help you need. While insomnia isn't an urgently life-threatening condition, sleep apnea can increase your risk of heart disease, stroke and high blood pressure, and it can be treated. Those who suffer from sleep apnea frequently have no idea, and when they receive treatment they report a significant difference after the first night. There is a little test you can give yourself, the Epworth Sleepiness Scale (ESS)1. Developed by Dr. Murray Johns of Epworth Hospital in Melbourne Australia, it is a scale intended to measure your daytime sleepiness. It consists of a short questionnaire, and while it may be a rather subjective one, it can be useful in helping you and your doctor determine if you need help. Each of eight scenarios are scored on a scale of 0 to 3; then the 8 scores are added up. A result in the 0-9 range is considered normal, while a number in the 10-24 range may indicate a problem needing expert medical help. Scores of 11-15 often suggest the presence of mild to moderate sleep apnea; 16 and above may indicate severe sleep apnea or narcolepsy. The ESS is really a subjective test, not scientific, but it may help catch a problem that can be investigated with your doctor's help, and you may be on your way to better sleep - and better health!